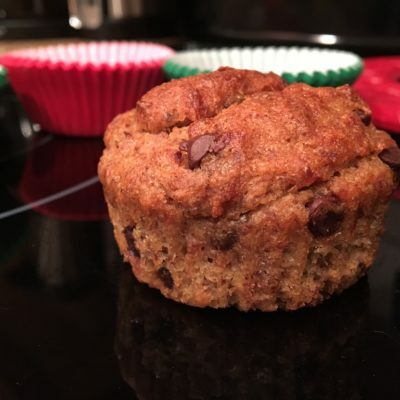 Looking for an allergy friendly muffin? 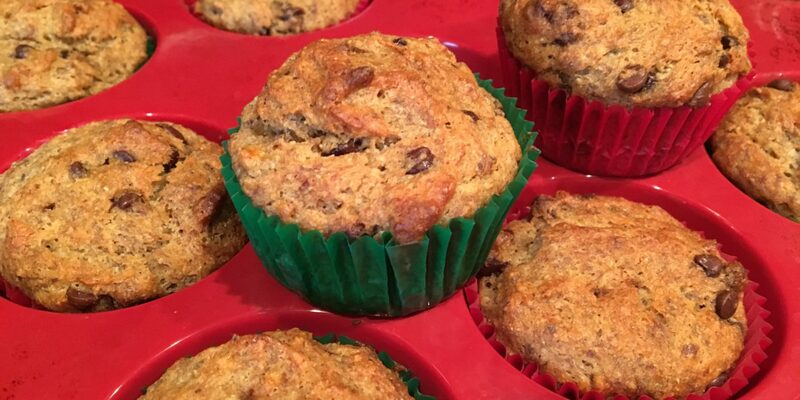 Try this gluten free, dairy free, egg free version on my famous banana muffins. Let the muffins completely cool before eating peeling the lining away.